Thank you for visiting theatrethreesixty’s home online. This site was last updated on Monday, 21 January, 2019. Do like our Facebook page and follow us on Instagram for the latest news from our theatre company. 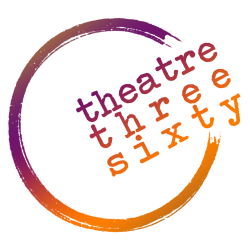 theatrethreesixty is a collective of playmakers dedicated to telling the stories that we want to tell, by nurturing work from all walks of life, giving writers and actors safe spaces to experiment and grow to help pave the way for new Malaysian theatre. Established in March 2014, theatrethreesixty‘s work has been seen at the Kota Kinabalu Arts Festival, the What About Kuching arts festival, the Kakiseni International Arts Festival, The Other Festival Ipoh, Festival Belia Putrajaya and the Causeway Exchange Festival, Singapore. 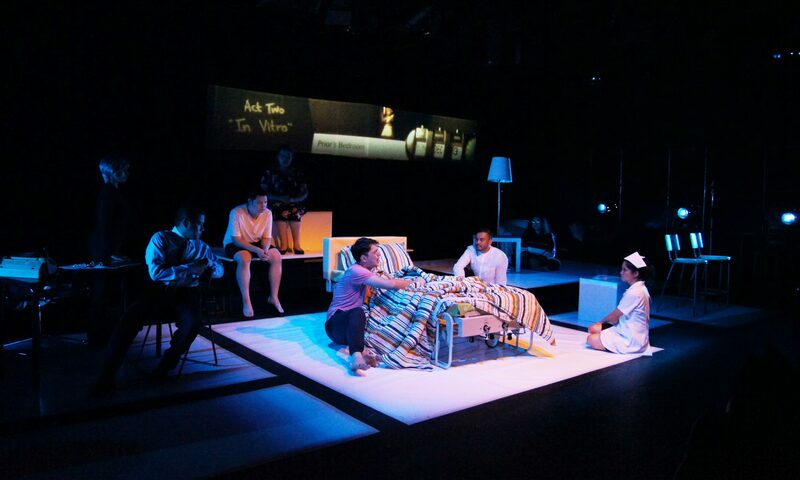 theatrethreesixty is based at Lot’ng, our home in USJ Taipan, Subang Jaya which comprises of a fully functional 40-seater Blackbox theatre and a rehearsal studio.